In the second installment of your free 2014 horoscope, we look at Pisces love, romance and relationships for the year 2014. Your Pisces love horoscope 2014 is a relationship astrology reading covering Pisces love life in the year 2014. Your forecsast, Pisces, includes predictions for friendship, romance, family and work. You can also read your full year yearly Pisces horoscope 2014 for free, covering life in general, love, money and work. Astrology predictions and horoscope forecasts for all zodiac signs appear in the horoscopes 2014 page. You can also revisit your love and romance reading in the 2013 Pisces Love Horoscope. Your Pisces love horoscope for 2014, relationship compatibility and romance forecast appears below. 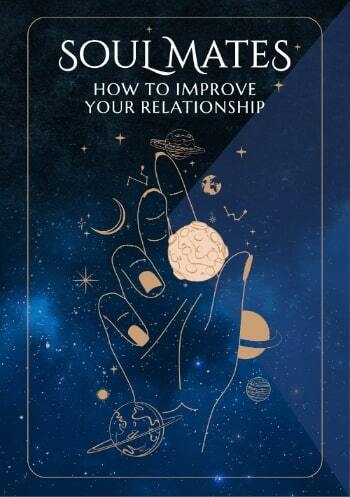 Your relationships take a bit of a back seat this year and while you will receive your usual annual update in August and September, it will be a lot lower key than in previous years and just enough to ensure you're on track. This is good news, for over recent years planetary activity in your relationship sector has meant personal and/or relationship tension and especially in the later months of 2013, only really clearing from mid November onwards. The love gods are more focused on romance and bringing some magic back into your life with Venus, planet of love not only playing a valuable role in challenging your romantic excuses, but in triggering the laws of attraction and synchronicity in the early days of the year. For the first time since 2002 you'll move into the New Year with lucky Jupiter in your romantic sector and in retrograde motion from the 7th November 2013 to the 6th March 2014, is even holding the door open to second chances. Not due to leave until the 16th July and with a big push to bring things home and to ensure no opportunity is missed, both before and after he leaves, Jupiter is making 2014 a very lucky and auspicious year for love, romance and matters of the heart. However, Jupiter isn’t the only love god in retrograde motion as you move into the New Year, for on the other side of the sky to Jupiter and creating just enough pressure to challenge your excuses is Venus, planet of love in retrograde motion in a social and serendipitous part of your chart. 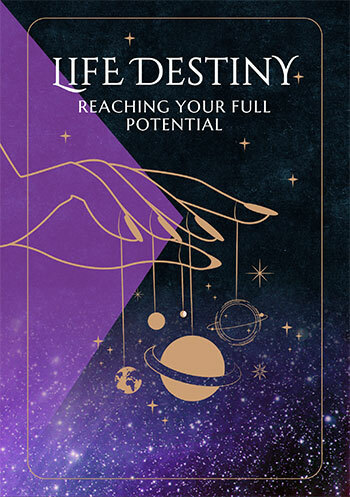 Venus will normally spend just under 4 weeks here once and sometimes twice a year, triggering the laws of attraction and synchronicity, creating the potential for serendipitous moments or encounters. Yet having returned on the 5th November 2013, just 2 days before Jupiter turned retrograde in your romantic sector and not due to leave until the 6th March, coincidently the same day Jupiter turns direct, Venus is making her longest visit in over 200 years. Venus will be on Jupiter’s back for the whole of his retrograde phase and in retrograde motion herself until the 1st February, she’s opening the door to second chances, so you can’t even use the excuse that it’s too late, that those ships have sailed. Romantic matters will start coming to a head in May and won’t run their course until the 12th August. This is something that will colour your annual relationship review and update, which will run from the 16th August to the 30th September. Compared to the months of romantic influence by then, this is a short, less than 7 week relationship update, the bare minimum that the love gods are mandated to perform each year.